I would like an unbranded version of Acquire2Go, is this possible? We do not offer a method to remove the logos or licencing messages of our Acquire products or those of our partners (remember most users and clients will never see them anyway). 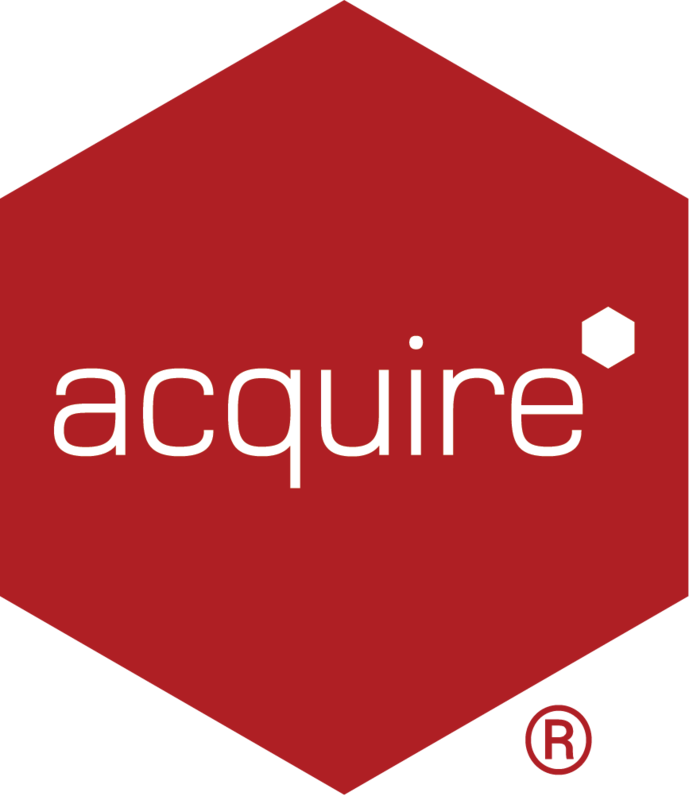 However for clients who will be using the Acquire solution as part of their own technology, the Acquire2Go web-based CMS system can be branded with your own web address, brand style and logo (and other features and functions), with a small powered by Acquire logo and link. There is a small charge for this, for more information contact your Account Manager or Sales Team.